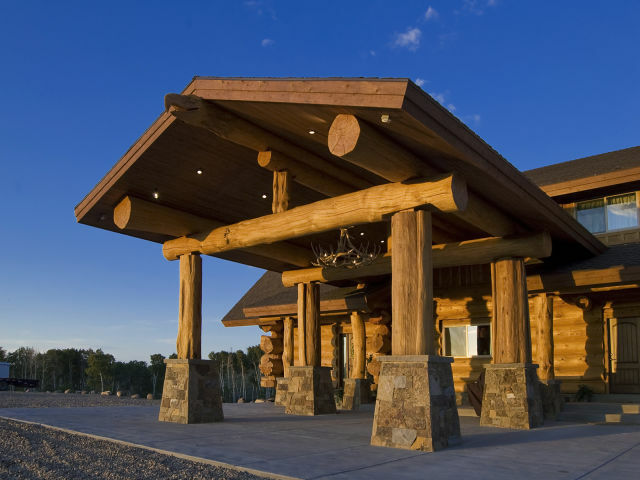 The Outdoor Solutions team has been on this ranch numerous times and our clients have had tremendous success over the years. 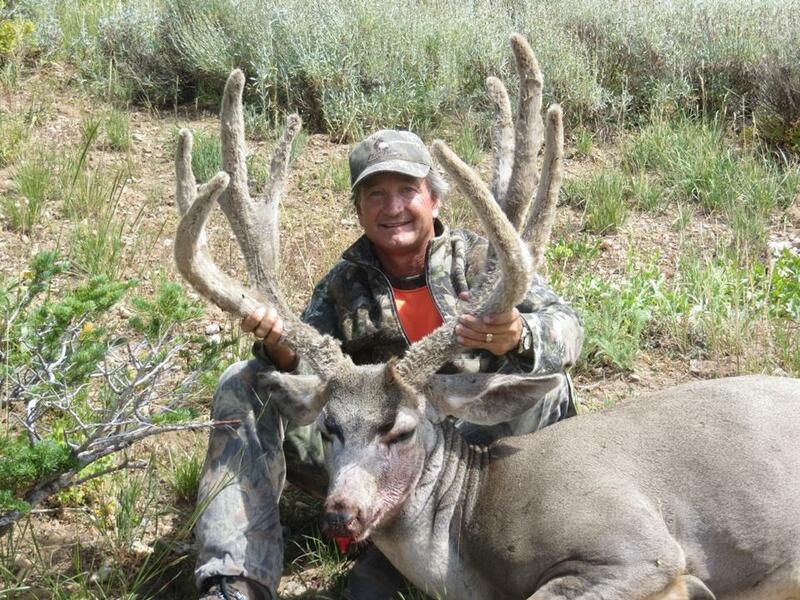 It is rare for a client to leave without a shot opportunity and we have never had a client leave unsatisfied with the performance of our outfitter. 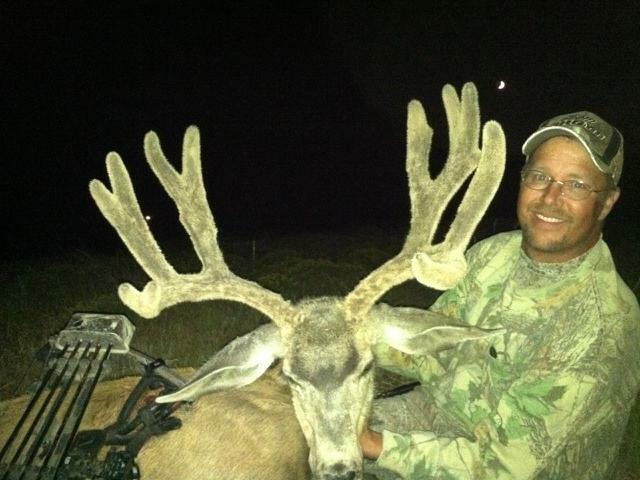 Outdoor Solutions has secured the first rifle season for our clients and would like for you to join us. 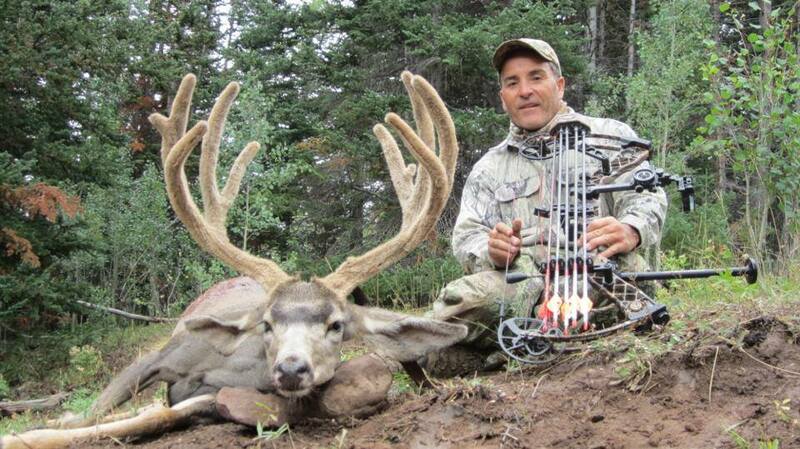 Hunters are transported by side by side ATV’s to their hunting area but from there, it’s boots on the ground so be prepared to do some hiking and lots of glassing. 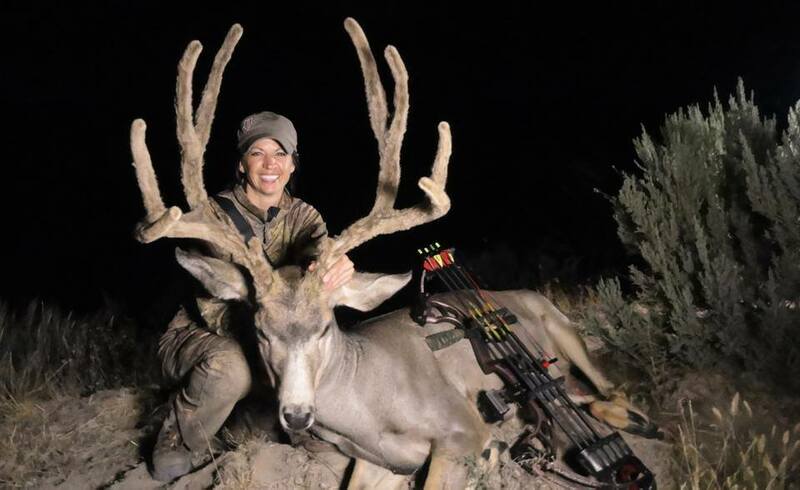 While the elevation can range from over 7,000′ to over 10,000′ the terrain is not terrible compared to most Western Mule Deer hunting standards. 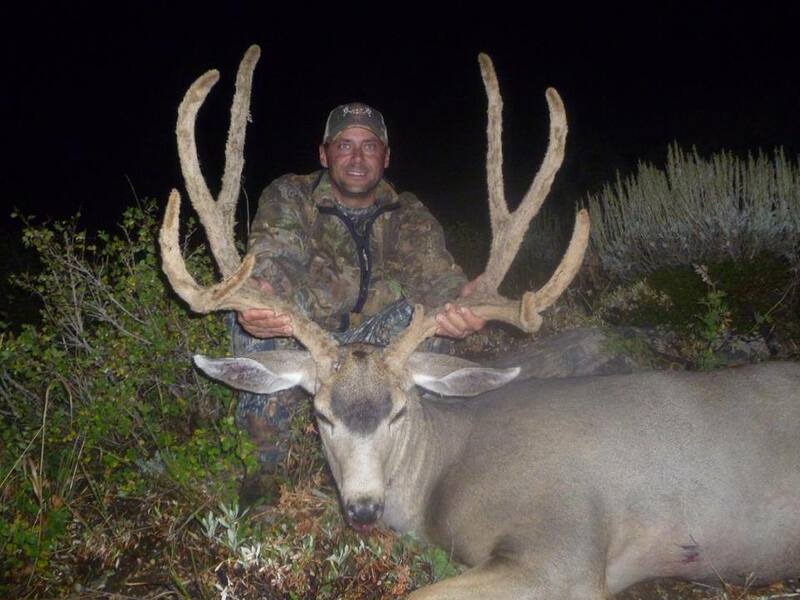 Our hunters can expect to see bucks ranging from 160 to 180 and most years clients have opportunity at bigger bucks. 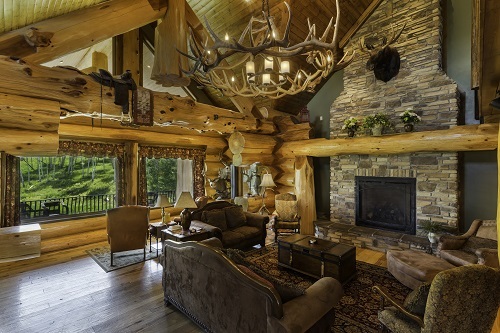 With over 8,000 square feet of luxurious living space, this ranch sits in the middle of 100 square miles of mountain wilderness that is teeming with trophy mule deer, trophy elk, and trophy Shiras Moose. This magnificent lodge is surrounded by quaking aspen, cedar trees, bubbling streams and even features a couple of fishing ponds.